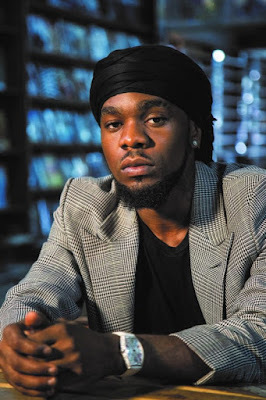 Nigerian dancehall reggae artiste Patoranking, has mentioned that despite the fact that he has graced so many stages across the world, ladies dancing and twerking on the stage don’t freak him. Speaking to Sunday Scoop, the singer said an artiste need to be professional while performing his duties on stage. “Whenever I am on stage, it is all about music for me and I give my full concentration. As a performer, whenever I mount the stage, it’s like someone else takes over. Girls, dancing with me on stage, are a part of the performance; so, I don’t get carried away.